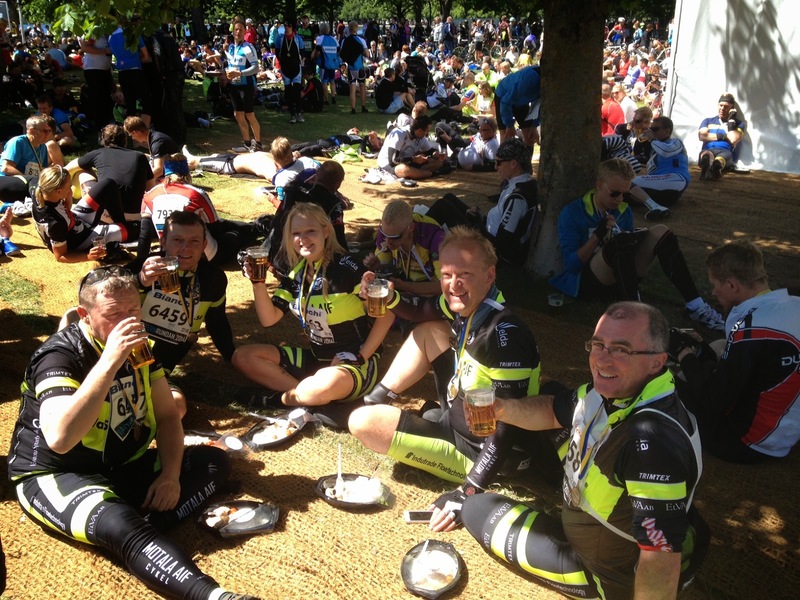 Congratulations to two IPS Flow System team members, Andrew Lamb and Paul Johnson who along with Morgan O'Brian from ESI and friends Chris and Sophie Lucas recently completed the worlds largest recreational bike ride, the vätternrundan in Sweden. The group set off at 10:10 on Friday 13th June and traveled through the night; completing the grueling 300k (198 miles) with a ride time of 12 hours 15 minutes. It can't have been all that bad as they have all vowed to do the ride again next year!